Whether you play competitively or are looking for a laid back activity with friends, tennis and pickleball are activities that can be enjoyed by everyone. The Winona Tennis Association provides a space for anyone who is interested to learn how to play these sports and offers a fun, competitive atmosphere for athletes of all levels. As a not-for-profit organization, Winona Tennis provides memberships that includes access to the indoor tennis fields, adult & child lessons and more. Non-members are also encouraged to be a part of Winona Tennis and learn more about the organization. Winona Tennis Association serves Winona, La Crosse and neighboring communities. Winona Tennis Association is excited to be adding the addition of pickleball to their courts. It is a great sport to play with friends and is easy to learn! 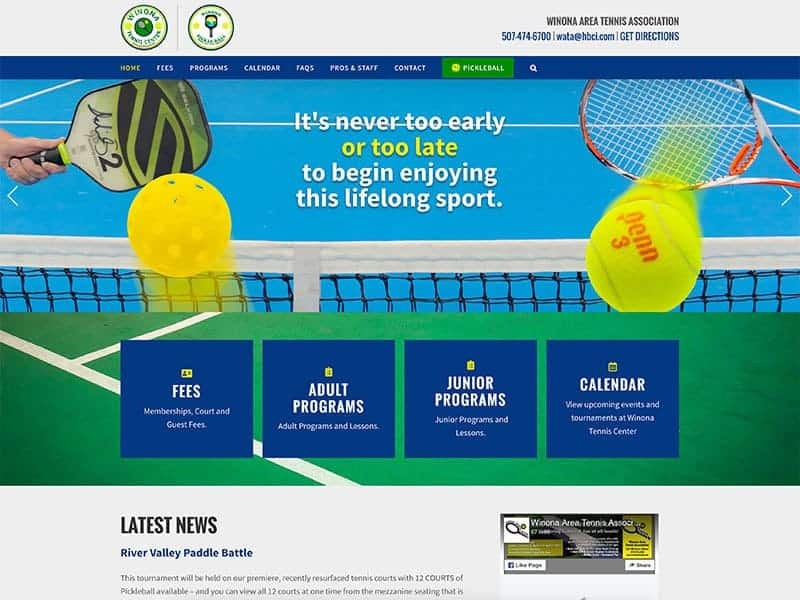 With this new activity being added to the organization, it was a great opportunity for our team to update the website and add the pickleball section to the site at the same time. We updated the website to a more modern look with new branding and a theme that better captures the look and feel of the organization. We also updated the website’s information, activities, calendar, and forms for easier access and navigation. Our team added SEO to the pages to promote traffic to the website and encourage more interest for pickleball. Ready to learn how to play pickleball and also check out Winona Tennis Association’s new website? Click here! As your business and organization evolves, so should your website. 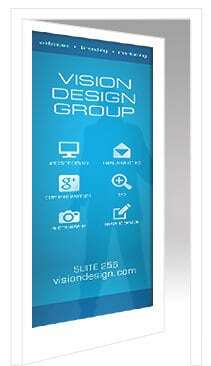 Let us help you keep your online presence up to date!